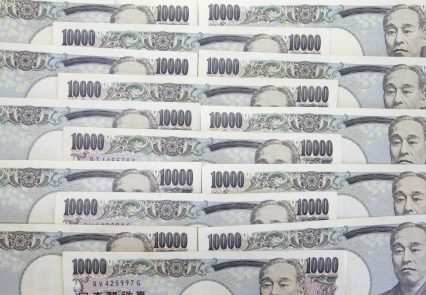 The political risk insurance arm of the World Bank, the Multilateral Investment Guarantee Agency (Miga), has signed a risk-sharing agreement with the Japan credit insurance agency, Nippon Export and Investment Insurance (Nexi). The memorandum will see the pair share risk in the form of reinsurance packages on investments made by Japanese firms in developing countries. The organisations will purchase reinsurance policies from each other, thereby reducing the exposure either party would face individually. The purpose is to ensure both agencies are supporting projects that may be considered too risky or challenging to handle on their own. ”Miga’s strategy for the next few years focuses on mobilising private capital to three priority areas: clean energy, fragile and conflict-affected situations, and low-income countries. This agreement with Nexi helps us work more closely with Japanese firms, and to turn our strategy into results,” says Miga executive vice-president and CEO Keiko Honda. Meanwhile, Nexi has underwritten its first long-term deferred payment transaction in Sub-Saharan Africa. It has provided export credit insurance to support the sale of Japanese mining equipment to Hippocampus Mining Services, a mining contractor in Côte d’Ivoire. The exporter is Komatsu, a Japanese general machine maker, while the tenor of the transaction is five years. The size of the deal is undisclosed. Slightly closer to home, Nexi has also provided export credit insurance for the purchase of construction machinery, manufactured in Japan. The exporter is JA Mitsui Leasing, while the buyer is Superkrane of Indonesia. Again, the size of the deal is undisclosed, but Nexi has provided export credit insurance on deferred payment terms for 8.5 years.